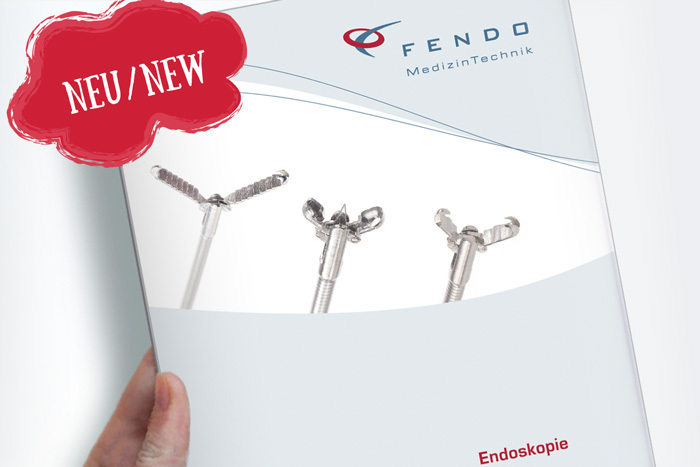 FENDO MedizinTechnik develops, procduces and distributes since already 2010 products in the fied of flexible Endoscopy. High Quality standards are self-evident. We are in internationally operating company, our portfolio contains a wide spectrum of products for the field above-mentioned. Shortest delivery times and highest flexibility are characteristically for us. Our logistics enables a delivery time (inside of Germany) of 1 - 3 working days. We are looking forward to yor requests for example respectively for small purchasing quantities, specific products or special dimensions. Don't hesitate to contact us, we will find immediately a solution for each problem. Experience creates trust.Since more than 25 years are our employees active in the field of flexible endoscopy. 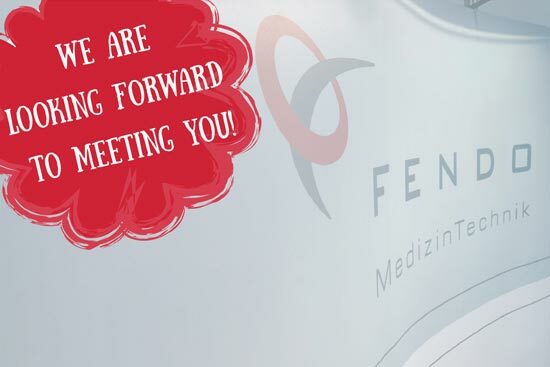 Justified by a close customer contact, we have precisely ideas of the needs and preferences of the users and patients. Therefore we are able to improve our offers and services continously for a trustful cooperation. 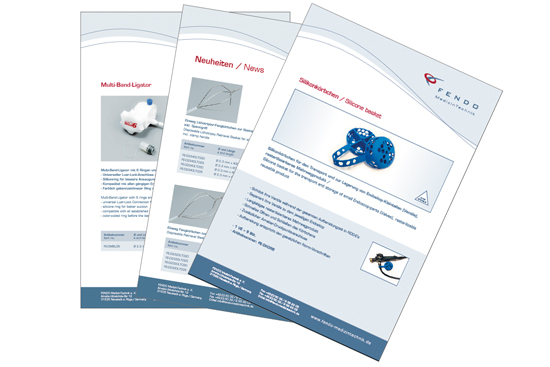 You are welcome to view our product portfolio in our new catalogue (October 2018). Take a look to the online version under the following link.